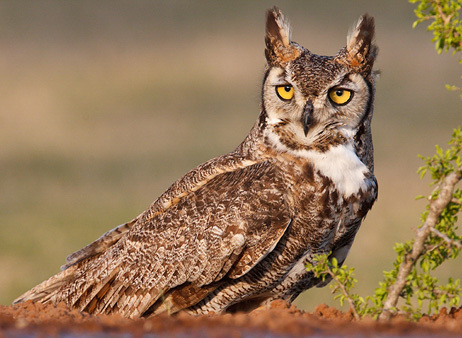 The Travis Audubon Society has created the Victor Emanuel Conservation Award to honor Texans who excel in promoting habitat preservation and expanding the public’s understanding of the bird world. Appropriately, the first recipient is Victor Emanuel. 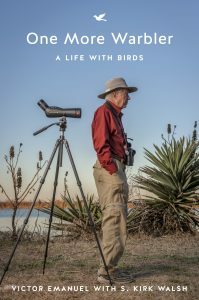 No one better captures the spirit of this award than the Texas native who has spent decades studying birds and sharing his knowledge with others. Victor has been a pioneer in ecotourism by leading trips to birding destinations domestically and internationally. Operating out of South Austin, Victor Emanuel Nature Tours is the largest in the world to specialize in birding tours. Each year, VENT escorts patrons to more than 100 destinations—from the Texas coast to Africa and the Antarctic. Victor has treated thousands of nature lovers to firsthand observations of rare and endangered species, and taught them the importance of preserving natural areas. Through his work, people have come to recognize birds of all kinds and to understand the fragility of their habitats. Victor’s personal interest in birding and natural history began at the tender age of eight. At sixteen, he started the now-famous Freeport Christmas bird count to record the number of bird species spotted during 24 hours. Along the way, he graduated from the University of Texas with degrees in zoology and botany and earned a master’s degree at Harvard University. The longtime bird authority has served as president of the Texas Ornithological Society and is the recipient of a number of distinguished awards and honors. Of all his achievements, Victor considers one of his greatest to be initiating the first birding camps for youth. 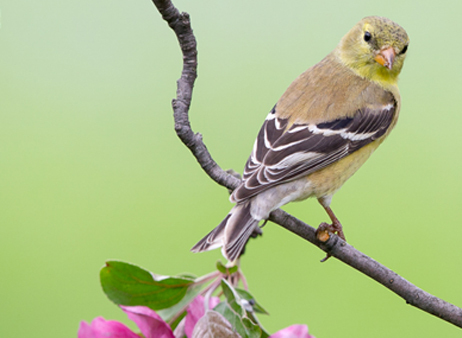 Many of those young birders have gone on to become naturalists themselves.